From the bestselling author of Eat That Frog!, a breakthrough program for strategically managing your time in the 10 most importantcrucial ways areas of your life, so you can accomplish much more, faster and more easily --and have more time for what you love! “Time is money,” as the saying goes, but most of us never feel we have enough of either. 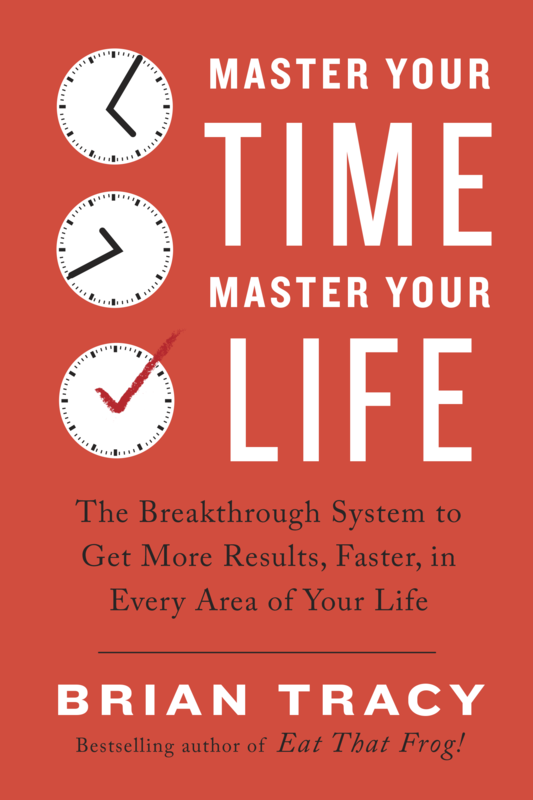 In Master Your Time, Master Your Life, internationally acclaimed productivity expert and bestselling author Brian Tracy presents a brilliant new approach to time management that will help you gain control of your time and accomplish far more, faster and more easily than you ever thought possible. Drawing on the latest research in productivity science and Tracy’s decades of expertise, this breakthrough program allocates time into ten categories of priority—including strategic planning/goal setting, people and family, income improvement, rest/relaxation, and even creative time—and reveals the best techniques for focusing on each effectively. By thoughtfully applying the principles in Master Your Time, Master Your Life, you’ll not only achieve greater results and reach your goals more quickly and successfully, you’ll also have more time to devote to what you truly love. –Grant Cardone, Cardone Training Technologies, Inc.